Want to increase not only your online presence but also your income? 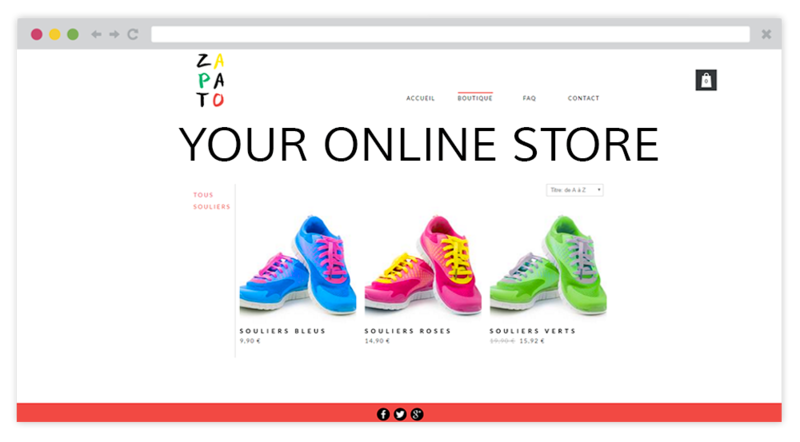 You want to start selling your products online? An e-commerce site is the solution. 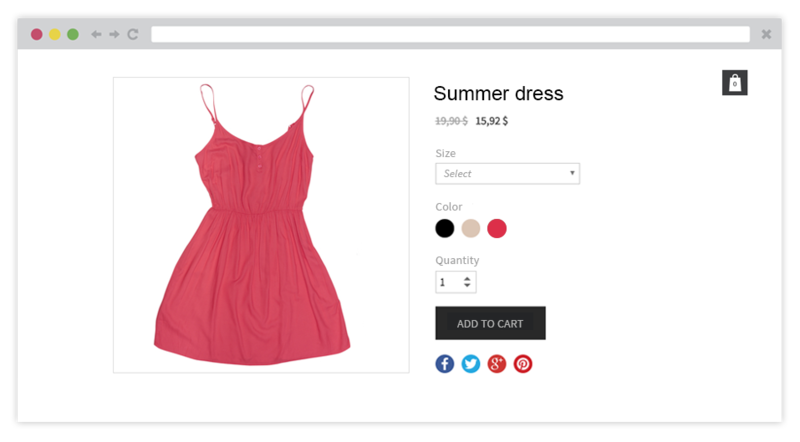 Webself offers you a 100% customizable online store creation tool. You can add your products and manage your inventory in a completely autonomous way. On the other hand, an online store comes with some responsibilities. Before you start, it is important to make sure that you have all the necessary elements to ensure a good customer experience. So here are 5 tips that will help you in the process! Keep in mind that your images represent the seriousness and professionalism of your business. To have professional worthy pictures, you can read this article, or go directly through a photographer, whose job it is to highlight your merchandise. To maintain a good reputation and relationship with your customers, you need to be listening them. On your social networks, take note of all comments, whether these are positive or negative. Do not neglect any customer, because remember that unhappy customers speak on average to 5 people while satisfied customers speak to 3. Also, these comments will be valuable when you want to make adjustments to your business! Nowadays, more and more companies are using social networks to offer another method of online support. What a great initiative, however, make sure to be efficient and answer every question since now Facebook warns your "fans" of your response rate. The customer experience is not limited to receiving their order. Clients enjoy having something in return: a loyalty program, for example, is a good way to make them feel important. Offering bundled discounts and promotions will increase customer conversion rates and the carts average price! Offer a 15% discount on the client’s next purchase. Once the order is placed, it should be taken care of and sent as soon as possible: no one likes to wait before receiving their purchase. On the store page, clearly state the number of days your customer will have to wait before receiving their package and make sure you do not exceed it. A simple bad experience when shipping can cost you this customer. If there is a problem with the order, notify the customer and solve the problem as soon as possible to avoid discontent. In any business, it is very important to give some importance to the loyalty of your customers. A satisfied customer will come back for a second order, and so on. To ensure loyalty, make sure each customer is satisfied with his / her experience. You can, for example, send them a satisfaction e-mail after the order, or invite them to share their comments or experiences on your Facebook page. We know that you have the satisfaction of your customers at heart and even if you have well defined your products (price, features), you should always be ready to receive refund claims. The customer has a withdrawal period which can vary according to the country or the type of product without having to justify reasons or to pay penalties. 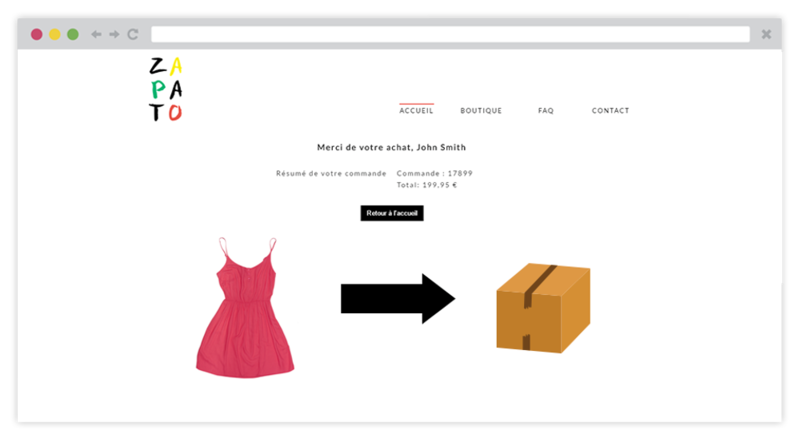 This period is 14 days in France, but it varies depending on your country so we strongly advise you to inform yourself about the rules before posting them on your online store.